About this time three years ago I started noticing engagement rings (a lot!)... 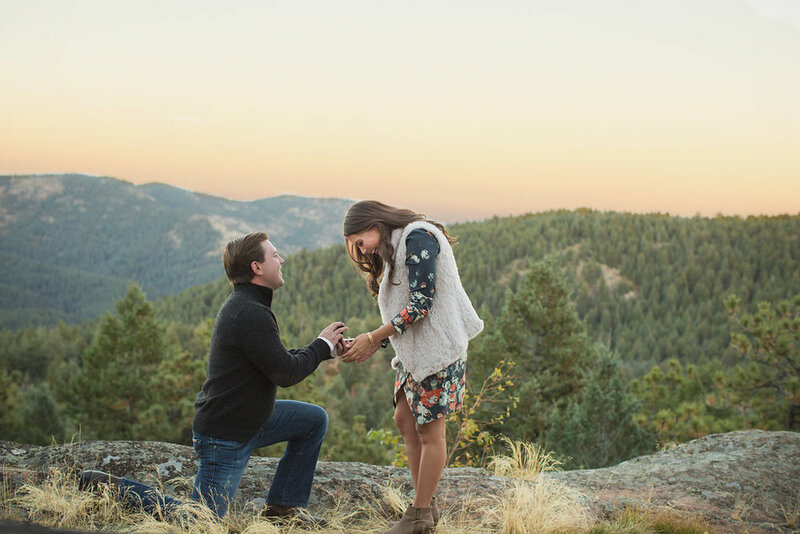 (I may or may not have created a secret Pinterest board with all of my favorites) realizing that I was really ready and excited to marry Jonny! And, at about this same time, a long time friend of my family, Steve Rosdal, who has a lifetime of experience, came out of retirement and opened his new jewelry store (great timing!). I hinted to Jonny a few times that if he ever had any jewelry needs (I don't know why he would have any.... ahem?) that he should visit my friend Steve! Little did I know they had been meeting and planning and working on my ring for months! 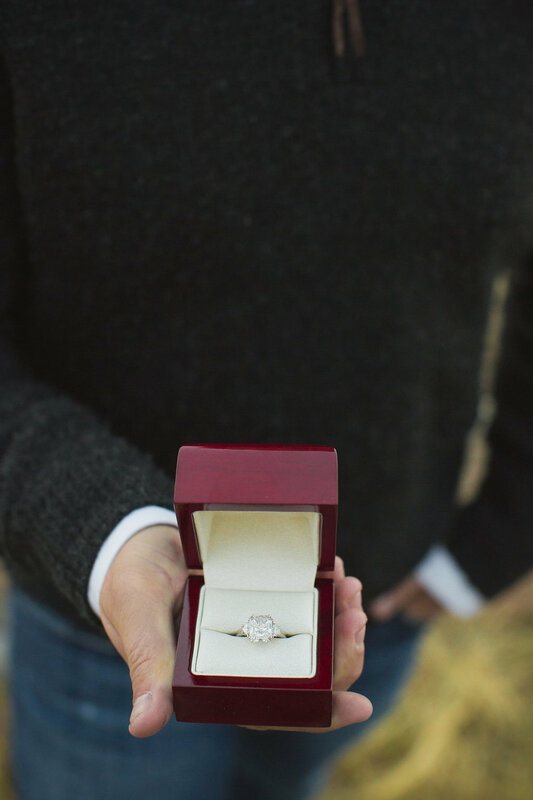 Steve has recently Partnered with Kaleigh Lannan to start the Diamond Reserve which focuses on custom jewelry, one on one attention, the highest quality diamonds, and always finding the best prices for their customer. Jonny and I had a blast working with Kaleigh and wonderful EmilyAnne to recreate our engagement as they wanted to be sure to include real friends and clients on their new website, which I think is such a fun idea! 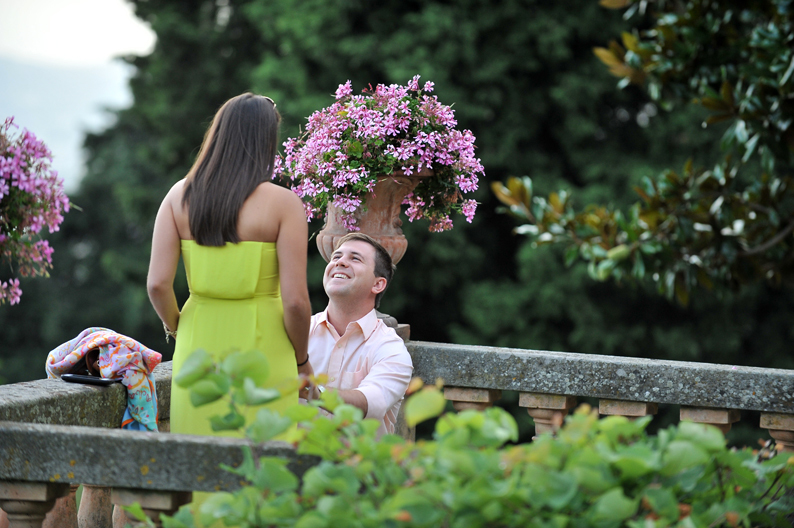 (I would do a proposal enactment any time, any place, anywhere with Jonny! Those feelings just come fluttering back! - wearing these stunning diamonds was pretty fun too!). We are so flattered to be featured on their new website and are sure you will love working with them too! While writing this, I subtly reminded Jonny that Valentines day is just around the corner... the earrings I got to to wear for this shoot have been on my mind ever since (more throat clearing :) )! Just for fun... I thought I would share a few of our actual engagement photos 🙊. Actual situation: I was hysterical with mascara running down my face, flat/straight hair because my hair dryer and curling iron both broke when I tried using European converters, my sunglasses are on my head and a giant hair tie on my wrist, but nothing else in the world mattered at that moment - it was the most magical night of my life. My style has changed in the last couple of years. I will always love color, but I am finding myself drawn towards quieter colors (less neon) - however, I wore this dress a ton (as well as lent it to several friends!). Here is an updated version of this dress - I always love BCBG. I am 5'3 and the dresses there always fit me really well and rarely need tailoring. From our recent shoot, the fur vest I am wearing is probably my favorite thing I have purchased this season! I wear it all the time with everything, there are only a few sizes left in the blush I am wearing, but have linked several colors below. This post is in collaboration with The Diamond Reserve. As always, all opinions are my own. Thank you for supporting the brands that make this blog possible!